Iridology is the study of the eyes, in particular the irises, to ascertain what system, area or organ of the body may be affecting your health. 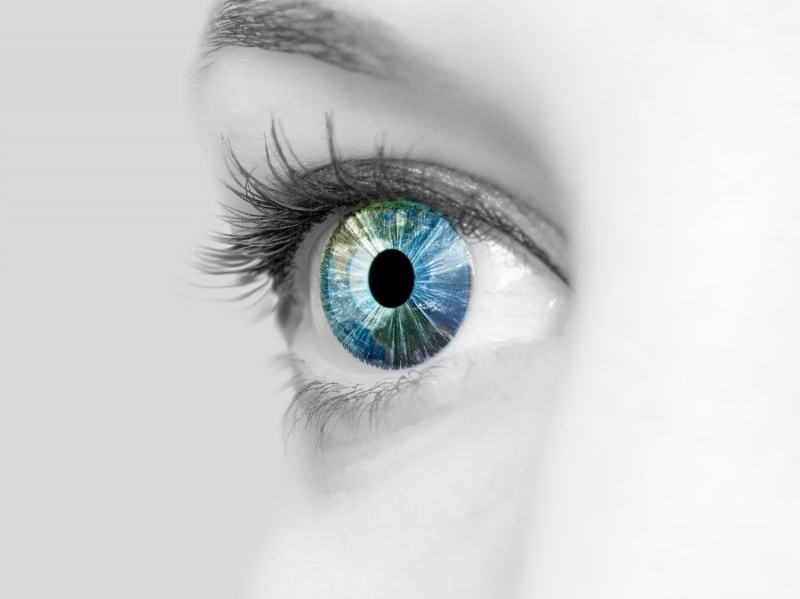 There are many nerves that link from the body to the eyes, and because different areas on the irises represent particular areas, systems or organs of the body, someone who is trained in iridology is able to gather information about the functioning of the body through analysing the eyes. Iridology is used as a guide when looking to improve health, and overtime as your health improves, it is possible to see corresponding changes in your irises. This can be very rewarding because you can actually see the effects of your efforts to improve your health. It is important to note however that iridology is not intended to be used to diagnose pathological conditions. It is only used to gain insight into what may be affecting your state of health and the organs or systems of the body, whereby improving their function may help improve your total well-being. Interested in getting an iridology summary of your irises? You can send a close-up photo of each of your irises to enquiries@powerofnature.co.nz (please state which is your left eye and which is your right). A qualified naturopath will then analyse your irises and provide you with a summary of the findings. Cost per iridology summary is $40. Once photos of your irises have been received and are seen to be of good enough quality to analyse, an invoice will be sent to you requesting payment. Once payment is received the analysis will be done and a summary of the findings will be emailed to you.